Atrial fibrillation, or AFib, is a type of heart disease that is categorized by an irregular heartbeat. This could lead to blood clots, stroke, or even heart failure. It can be treated with different medications, such as Valsartan. 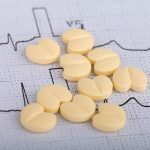 Valsartan is a medication that is meant to help treat heart problems, such as high blood pressure which is associated with atrial fibrillation. This medication is available as a pill or a liquid solution, which should be taken at around the same time every day. You must see a doctor or a professional healthcare provider before you decide to use Valsartan. 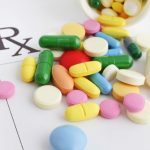 He or she will be able to determine what dosage amount you should be taking or if there is another medication that would work better for your condition. Valsartan will control high blood pressure that can come with atrial fibrillation, but it will not cure it. It may take between two to four weeks for you to see the full effects of Valsartan. Remember to discuss Valsartan with your doctor or a professional healthcare provider in order to determine if you are allergic to any of the ingredients found in Valsartan and the risks that can be associated with taking this medication. Do not take Valsartan if you have diabetes or if you are taking any other medication that contains aliskiren. 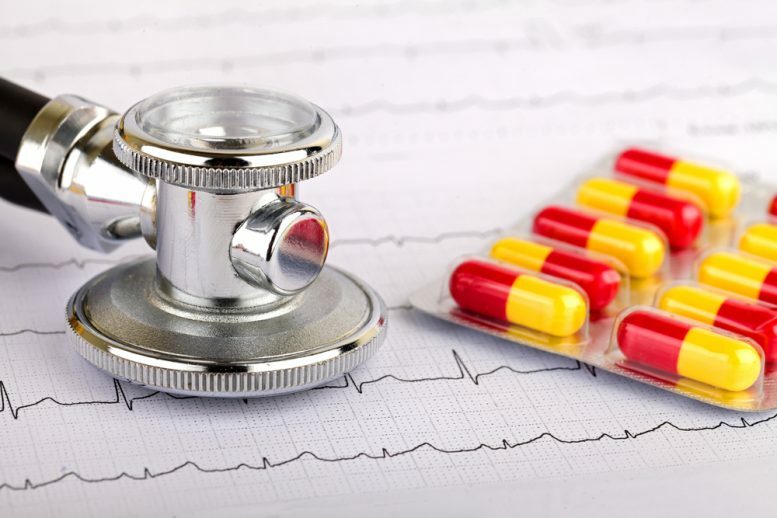 Side effects that may appear as a result of Valsartan include dizziness, lightheadedness, and fainting if you get up from laying down too quickly. Make sure to drink enough fluids and water while taking this medication, as dehydration is associated with fainting and lightheadedness. Do not take Valsartan if you are pregnant, plan to be pregnant soon, are breastfeeding or plan to be breastfeeding. Remeber to talk to your doctor if you have any questions about Valsartan and if it is the right medication for you and your condition.